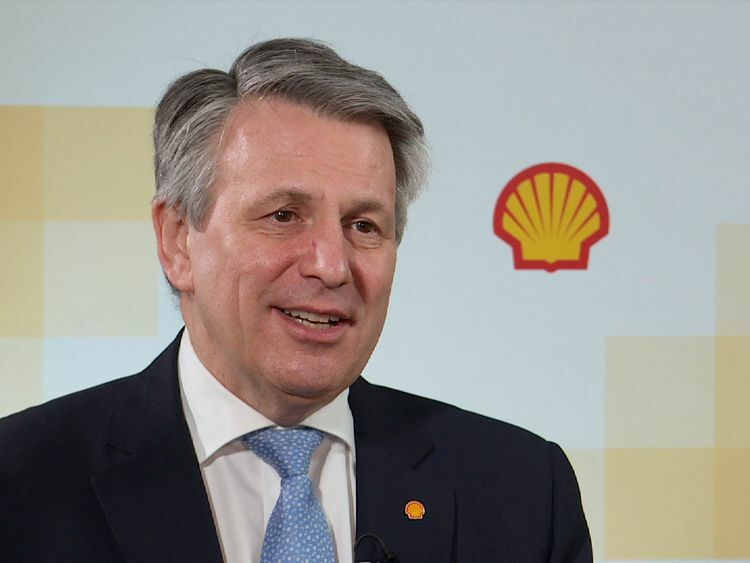 Oil giant Royal Dutch Shell has followed UK-based rival BP in reporting better than expected third quarter profits days after the price of oil topped $60 for the first time since 2015. Current cost of supplies earnings more than doubled to $3.7bn from $1.45bn in the same period last year, partly thanks to one-off costs recorded in 2016. Stripping these out, profits for the company were still up by 47%, beating analyst estimates.Shares closed the day 2.4% higher.Shell said earnings benefited from higher oil and gas prices as well as stronger conditions in the refining and chemicals industries, plus higher production from new fields.These factors offset the impact of production declines at other fields, and the sell-off of assets. Chief executive Ben van Beurden said it was a "strong set of results".The figures come days after the price of a barrel of Brent crude surpassed $60 to reach its highest level since July 2015. It had slumped from more than $115 in 2014 towards $27 early in 2016.Shell's profits in the third quarter cover a period in which oil was trading at an average $52.The slump in recent years has pushed oil companies into major restructuring over the period, including thousands of job losses in the North Sea.BP and Shell, stocks which are staples in the portfolios of many UK investors including pension funds, are among them.Shell's full-year profits fell 8% in 2016 as it adjusted to the low price environment and absorbed oil and gas firm BG after a €36bn takeover.BP signalled the latest stage in its recovery earlier this week when it announced a share buy-back to reward long-suffering investors.